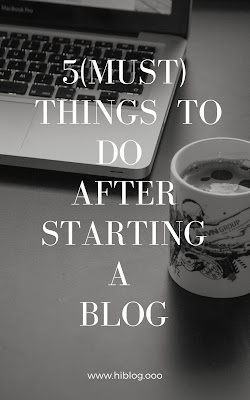 You are thinking to start your blog, you might be concern about hosting. 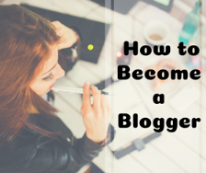 There are many professional bloggers prefer personally hosted blog instead of bloggers. 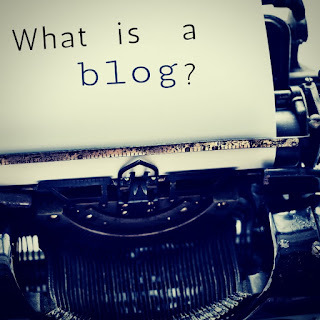 Still, you may not sure that which hosting provider you should choose as a new blogger. And if you will buy a hosting you will need to careful about its feature bandwidth, storage, SSL certificate, server etc. 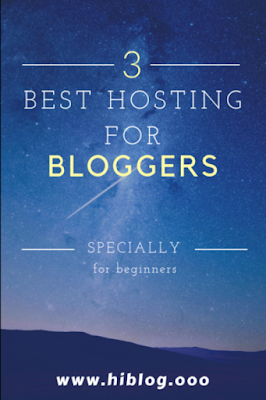 So in the in the rest of this blog, I will share some best hosting provider for new bloggers. And these hosting will be cheap and at the same time will provide good features too. The first hosting provider is bigrock. You might know this company as a domain provider they sell hosting too. They sell starter plan at just rupees $1.59/mo. But you can choose the server according to your need. If you choose an Indian server you will cost less than $1. After bigrock there comes the Godaddy. I prefer it more than bigrock because it allows you to pay monthly which bigrock does not. Godaddy has a starter plan with a cost of 99 Rs. The third one is Hostgator. They provide you with four types of plan- starter, hatchling, baby and business. 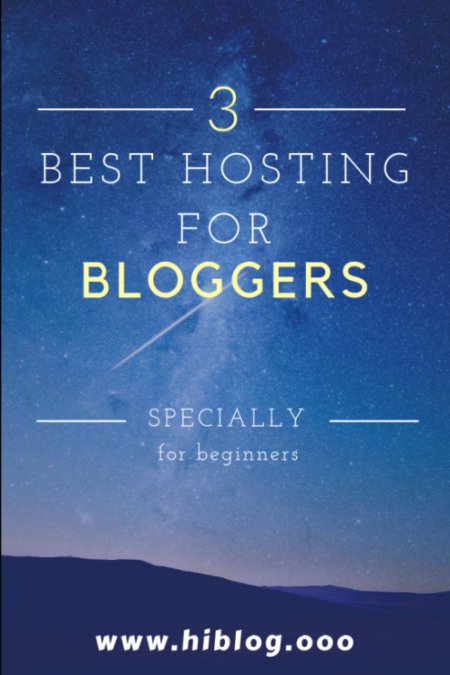 So these are the three hosting plans that are cheap with the best qualities.